Flora Finder is a database created by the Local Flora Project as a tool for understanding how the changes in our region over the past 200 years have affected our local flora. 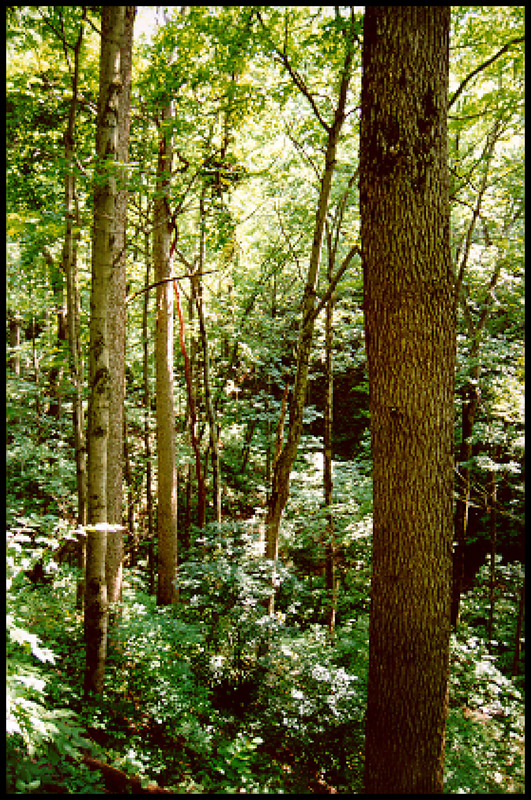 It provides online access to available records of plants in the greater Cincinnati area, including Northern Kentucky and Southeast Indiana, past and present. What is in Flora Finder? Records of individual plants that were seen at specific times and places in the Greater Cincinnati area. Currently, there are over 30,000 records. Records, have come from the University of Cincinnati Herbarium, the Northern Kentucky University Herbarium and from plant surveys. What can be learned from Flora Finder? What plants have been found in the Greater Cincinnati area? How do I search Flora Finder? You can search by: Species, family, location, collector, and date. Click here to search Flora Finder and for further instructions. Survey an area and record the plant species found there. Use Flora Finder to learn whether those plants were found in that area at an earlier date or if they were found in another part of the Greater Cincinnati area. If the area you survey is not yet listed in Flora Finder you can be the first to add it to the records. Use Flora Finder to look up plants for an area of this region. Do a survey of that area to look for those plants. You may find species that were seen in that area over 100 years ago. Send in your results to be added to Flora Finder. We welcome contributions of information to Flora Finder. If you do a survey or find a particular plant in a particular location, document that and send to: [email protected]. We are interested in knowing the species, the location in which it was found, the date it was found, whether it was producing flowers or fruit/seeds, and who did the observations. We will review the information and add it to the Flora Finder database. You or your group will be cited as contributors to the database on this website. Information for the Flora Finder database has come from The University of Cincinnati Herbarium, The Northern Kentucky University Herbarium, Hamilton County Parks, Dr. Denis Conover, and the Northern Kentucky University Center for Applied Ecology. The Local Flora Project has been advised by the Local Flora Advisory Committee, made up of professionals in botany from the Greater Cincinnati area. The following organizations have contributed to the Local Flora Project: The Cincinnati Wildflower Preservation Society; The Town & Country Garden Club; the Garden Club of Cincinnati; ESRI; and Cincinnati Area Geographical Information System (CAGIS). 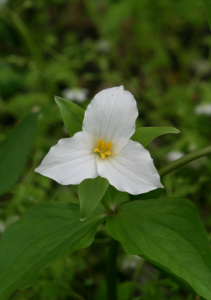 Support for making the Flora Finder Database available to teachers and students has come in part from a grant from the Ohio Environmental Education Fund. Search Flora Finder for collections made by Dr. E. Lucy Braun, internationally known botanist of the last century from the University of Cincinnati, who collected plants in this region. Then, explore an area of the Greater Cincinnati region to ask the question, “Are these species still to be found in the areas Lucy Braun found them?” You will notice that some of the locations given in the database are very general, but some are more specific. We encourage you to report your findings to the Local Flora Project at [email protected]. We will compile the results at the end of the season and report them on our website.